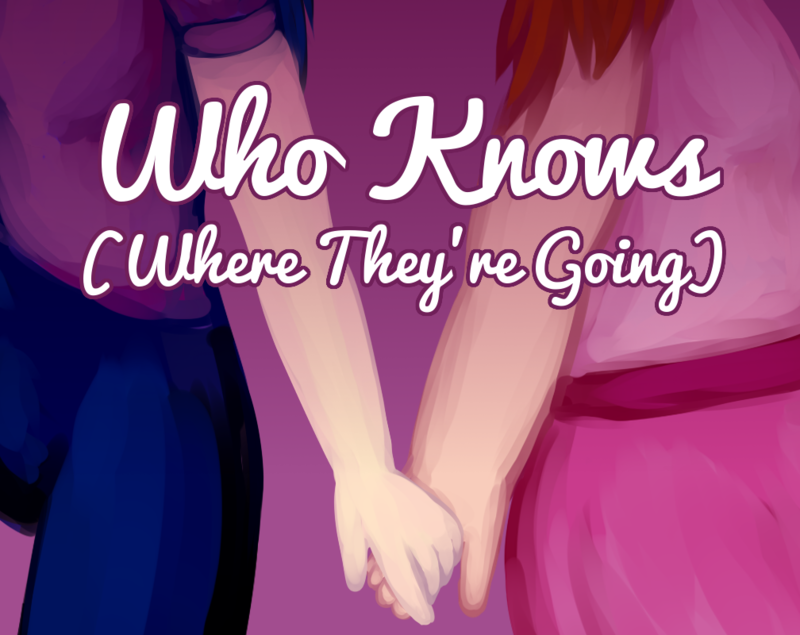 Who Knows (Where They’re Going) follows two waitresses on their first date, and their anxieties about the future, and themselves. There are no "good" or "bad" choices, just different choices. 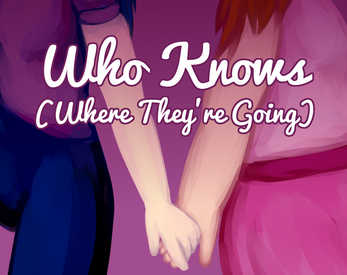 This game explores themes ranging from familial expectations to fatphobia to ace/aro identities.